Safety is a vital part of the core build of large-scale fleets. A good example of that is vehicle fleet tracking however; there are other aspects as well. Timely fleet inspections and maintenance are key to ensuring your fleet is performing at optimal levels with little to no downtime. This is exactly why reliable processes go hand in hand with day to day operational procedures; to ensure that a fall back option is available in the event that a vehicle does break down, so the fleet, as a whole, keeps moving. Fleets are made up of trucks and vans. When we talk about fleet safety, we also talk about the safety of individual components that make up these trucks and vans; components such as tyres. They are crucial to keeping a fleet running. It is, after all, the only contact between a truck and the road. It is also one of the most used and abused components of any vehicle. 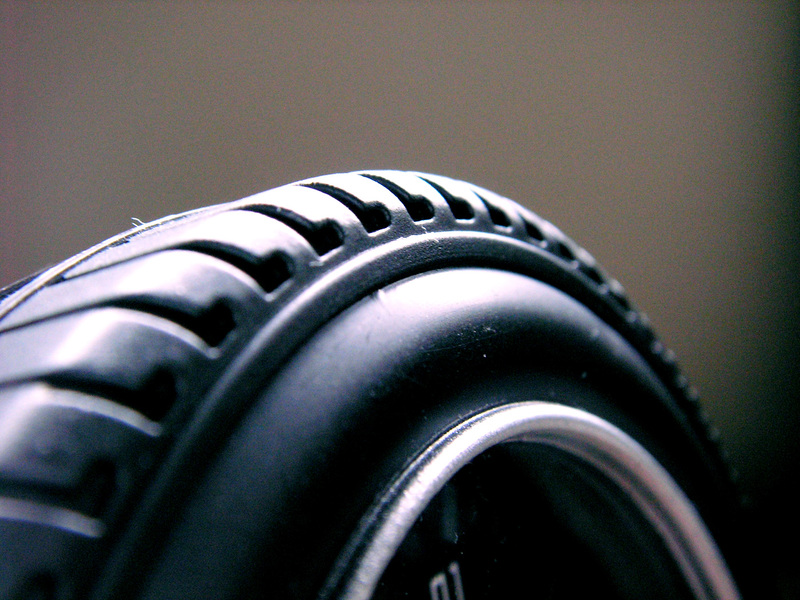 Tyre safety, for this reason, is absolutely vital and keeping tyres spinning is a top priority for fleet managers. A great way of doing just that is by using tyre protectors from Phantom. Phantoms tyre protectors are simply amazing. They offer protection against tyre blowouts or cuts, both of which can leave a tyre practically useless. For people who are not familiar with the term, a blowout is caused when the temperature inside the tyre is not within normal limits. This means the tyre is not properly inflated. It is either too inflated or not inflated enough causing it to wobble or consist of a puncture-like look as the vehicle drives down the road. Both scenarios are bad because they increase the friction between the tyre and the road surface. This increase in friction then reaches unbearable limits and thus a blowout occurs. It is precisely at this time that Phantom Tyre Protectors spring into action. Phantom Tyre Protectors are a liquid sealant that is injected into the tyres of a vehicle. This sealant sits silently in the tyre as the vehicle travels and activates the second the tyre suffers a puncture or blows out. It immediately fills the empty spot left by the puncture, sealing the hole permanently in a matter of seconds. This saves time and drivers the hassle of changing the tyre in the middle of nowhere. The seal that forms is permanent and extremely durable. And that's just for one puncture. A standard application of sealant can effectively stave off multiple puncture situations. It is safe and easy to use, as well as being biodegradable, making it even more viable. The simple and quick fix approach of Phantom Tyre Protectors is the reason that more and more fleet managers are utilising it in their day to day operations. This solution keeps the tyres spinning round and round and the fleet running around the clock. Save time, money and hassle. A Phantom Tyre Protector is one tyre safety measure every fleet should use.